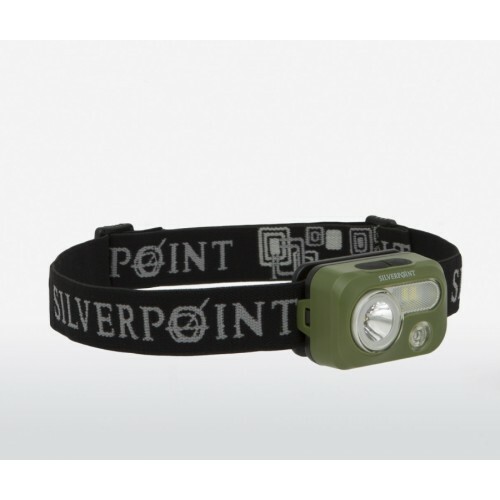 The Silverpoint head torch Scout XL320 is a powerful and versatile light. With a maximum output of 230 lumens it lights up to a distance of 70 meters. The flood light is great for peripheral vision and close up work, while the red LED protects your night vision. With the 2 individual switches it is easy to choose the correct light output required. 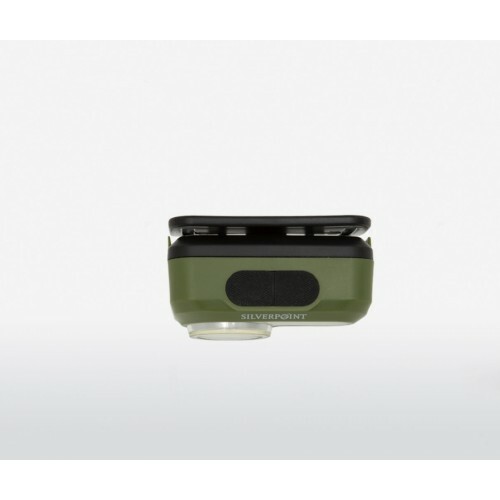 For the production of the Scout Silverpoint has used the latest moulding technology to achieve a very good water protection of IPX6.The Scout is robust, light weight and versatile and therefore a great companion for all outdoor activities.